Slovenia’s highlight is undoubtedly Lake Bled with its little church island overlooked by Bled Castle. 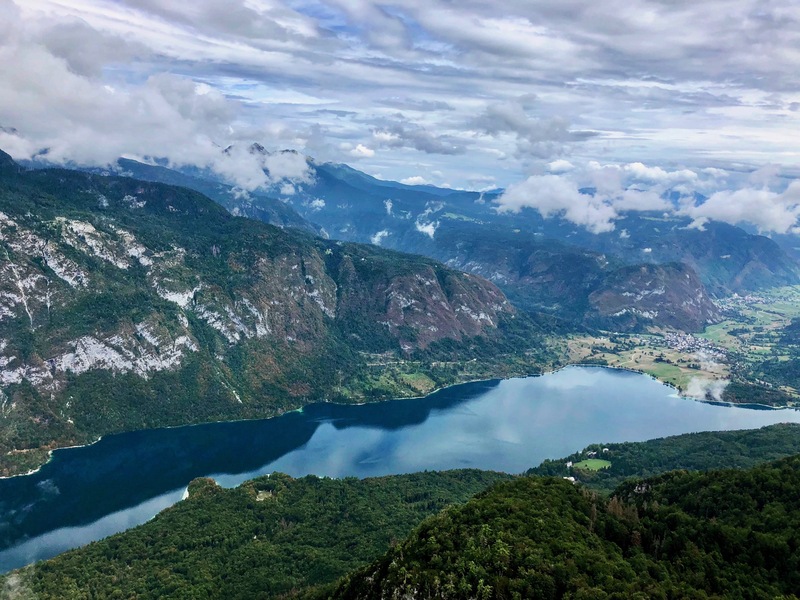 In its shadow some 20km away in Triglav National Park, Lake Bohinj is a hidden gem calling for serenity. It boasts tranquil and crystal-clear water allowing for gentle (yet active) water sports. As it is much less touristy than Bled, you can easily cycle or walk the 11kms along the shore. For hiking amateurs, nearby Mount Vogel has a lot to offer. Starting with a panoramic view from 1535 high up, whether you hiked all the way or took the cable car lift. A wide range of outdoor seasonal activities is available up there: many hiking and cycling routes for beginners to more experienced, paragliding, ziplining or snow sports in winter. A chairlift up to Orlave Glave remains open in summer for breath-taking views over the Julian Alps. With its many lakes and natural rivers, Slovenia is a paradise for water sports lovers. The river rapids even allow for extreme activities to please the adrenaline hunters out there. The surroundings of the River Soča offer the perfect natural conditions for an unforgetable descent with high flows. 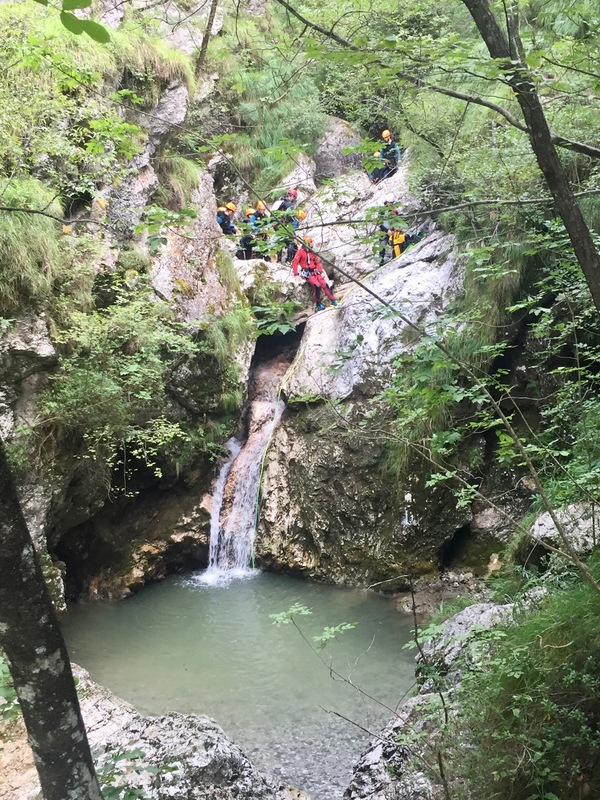 Many agencies provide unique experiences: from rafting, kayaking, canyoning, climbing, hydrospeed, and many more. I chose canyoning – a disciple combining different skills – and went on an afternoon expedition with Aktivni Planet. After putting on our wetsuits and all the safety equipment, we started our descent in the 16-degree Sušec canyon. With a group of around 15 people from all ages and sport levels, we walked through rocks, slided down cascades, jumped waterfalls into deep natural pools, descended with a rope, climbed cliffs, and had so much fun! 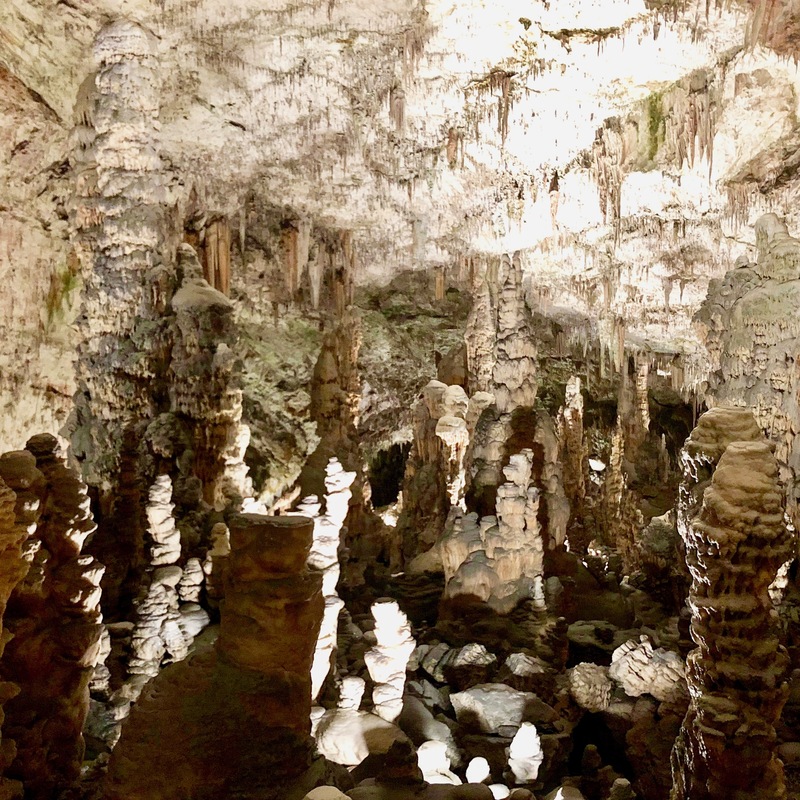 If the underground world has always been a mystery for you, visiting Slovenia’s caves is a perfect introduction into this secret and magical environment. Guided through the karstic tunnels and galleries, you will discover intriguing stalactites, stalagmites, and rock formations. The most famous site is the Postojna Caves, where the first tourist railway was opened and is still operating. After a short train ride, visitors can follow the tourist path coming across the cave’s two highlights: the Brilliant, a five-meter tall white shiny stalagmite, and the human fish, an underground animal that can live up to 100 years, also known as the baby dragon. The Škocjan Caves and their preserved natural beauty have been designated as a UNESCO World Heritage site. The guided visit starts with a short walk down to the cave. Once inside, visitors not only see the rock formations and underground waterfalls. They also travel back in time walking in the explorers’ steps and witnessing the remaining traces of their work. Slovenian wines are truly tasty and special. It is probably no coincidence since the world’s oldest vine (over 400 years old) still grows in Maribor. As a real regional symbol, people even grow vine in their backyards. There are two main regions producing wine. The eastern region around Maribor produces mostly semi-dry and sweet white wines (especially Riesling) comparable to German/Eastern French wines. For a true wine experience, you can drive along one the various regional wine roads. Not only will you discover a stunning countryside with beautiful vineyards and lovely villages, but you will also get to stop at producers and enjoy a wine tasting. If driving the Ljutomer-Jeruzalem wine road, stop at the Vino Kulpjen tavern to sip a glass of Šipon, one of the oldest variety. 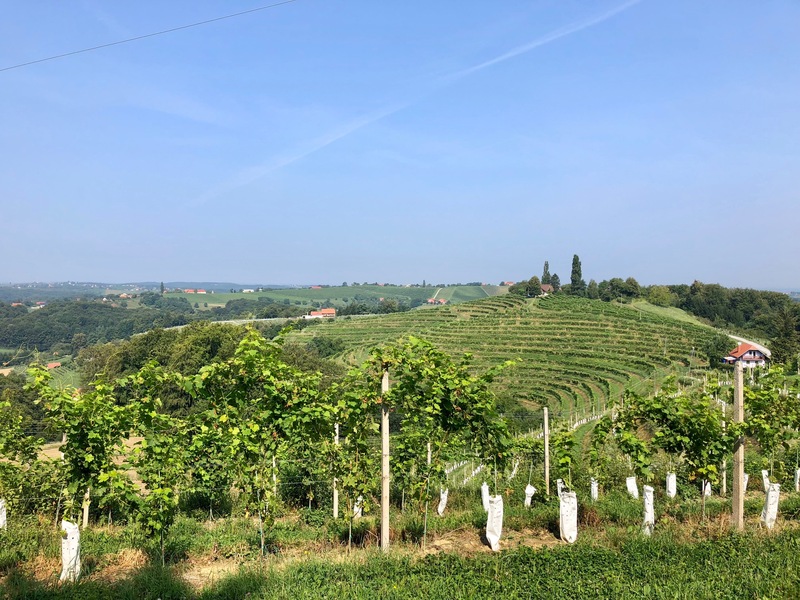 The western wine region located on the Adriatic coast benefits from a favorable Istrian soil to produce red (Merlot, Cabernet Sauvignon) and dry white wines (Pinot gris). Vina Koper is a popular producer in the area. After all these explorations, you may want to spend a moment of relaxation. Great news! Slovenia is home to many thermal centers, for leisure as well as for medical treatment. Luckily, you can also opt for an offbeat experience. What about dipping your toes in an outdoor sea water pool in the middle of a unique heritage site? The Sečovlje Salina Nature Park is located on the Adriatic coast near the city of Piran. 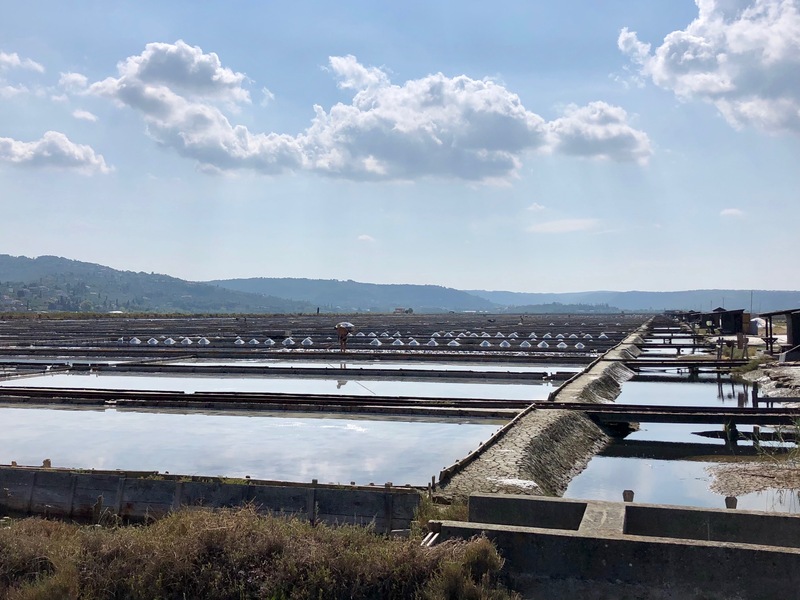 It is one of the only remaining sites where salt is still produced using an ancient method which is perpetrated across generations. The Lepa Vida Thalasso Spa settled in the middle of this stunning natural park, surrounded only by salt pans and wild birds. The regular admission ticket allows visitors to enjoy the sea water pool as well as the Kneipp pools (to walk on a bottom covered in stones). For a complete experience, you can opt for face and body treatments made with the salt pans’ natural resources, such as salt pan mud wrap or sea salt scrubs. The spa’s own beauty products are on sale at the reception. A little electric car picks up customers at the park entrance for them to admire the site’s beauty, where time seems to have stopped.